Brush you teeth with toothpaste, the first step in dental hygiene. 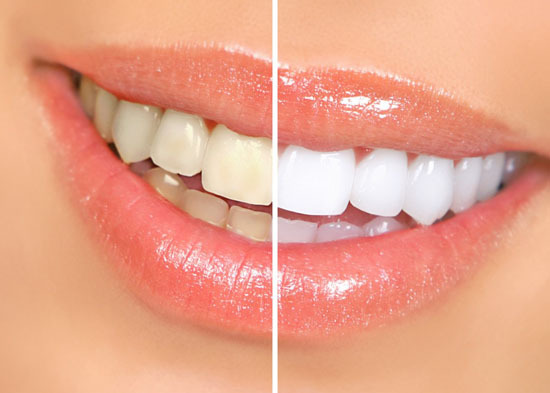 Smile white teeth, before and after. 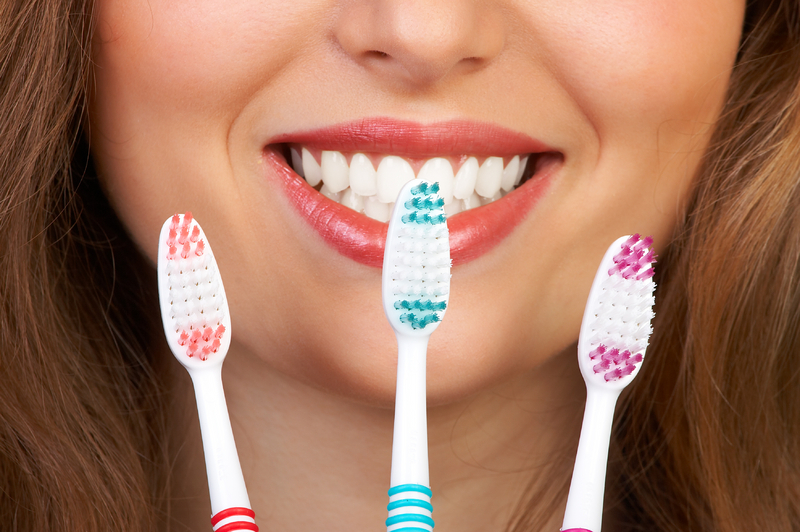 Brush your teeth with the right kind of tooth brush. Smiling with your shining white teeth.